3ADeal.com is an e-commerce platform providing potential investors to buy and sell shares and other securities of unlisted/unquoted, delisted and suspended companies with just few clicks on 3adeal.com. 3adeal.com provides an opportunity to the potential investors to liquidate their investments at best price and yield good return on their investment. 3adeal.com offers wide range of scripts which can be traded on 3adeal.com. 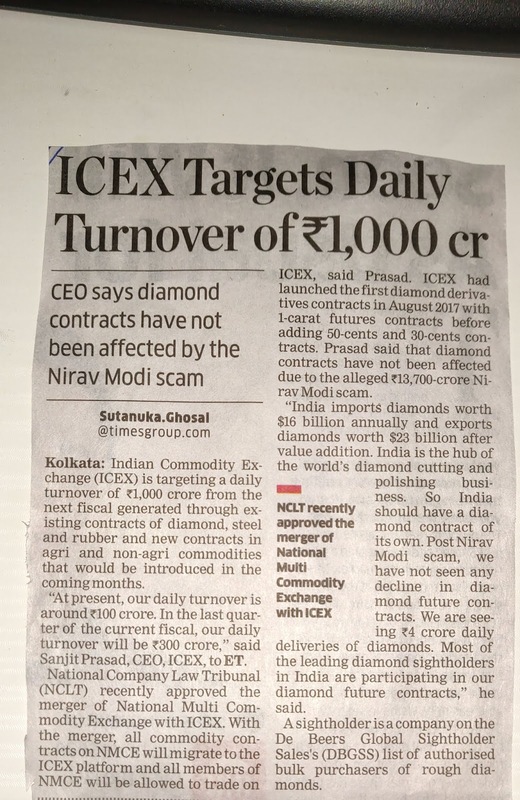 ICEX Targets Daily Turnover of Rs.1000 cr. Download the 3ADeal App and trade the unlisted stocks on the Go. A trusted website to buy and sell unlisted shares online! 3Adeal.com is owned and managed by 3A Financial Services Limited. Since 1995 3A Financial Services is a leading Indigenous Investment company having vast experience in the Industry of Unlisted Shares and Securities with management team of 85 executive staff and having branch offices 17 locations. Today 3ADeal.com, we are the market leader in the area of dealing in unquoted / unlisted securities online. We have emerged as one of the innovative leader with core competence of mobilizing services to clients from the grass root level . 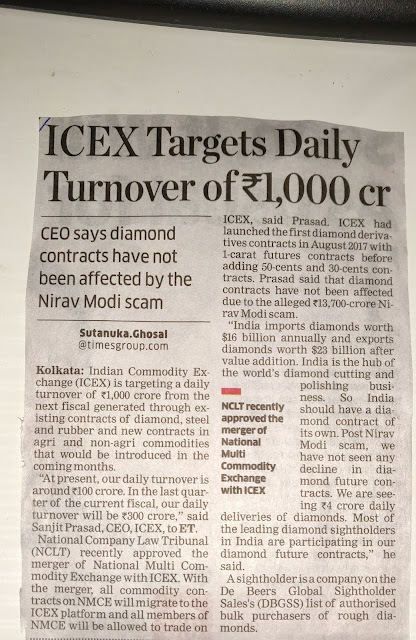 We deal in Illiquid, Unlisted, Delisted, Rarely Traded and Regional Stock Exchange shares and all type of Bonds in physical & demat form.